Full Mouth Restores, sometimes called neuromuscular dentistry, is the individual restructuring of each and every tooth. The goal of Full Mouth Restoration is to restore ideal occlusion (bite), therefore alleviating tension or pain from TMJ (temporomandibular joint or jaw joint) problems. 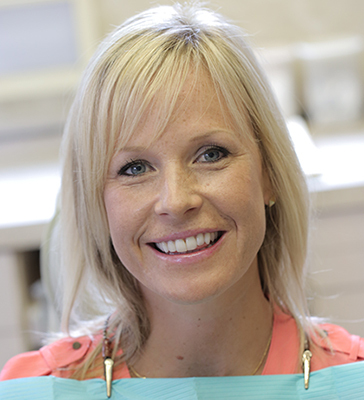 Neuromuscular dentistry is a practice founded on the belief that a healthy smile begins with healthy function. This method of treatment determines the optimal physiological position of the jaw by measuring the relaxed position of head and neck muscles and then repositions the jaw to achieve those exact measurements.